What goes up... stays up, if we’re talking about the price of Samsung flagships. 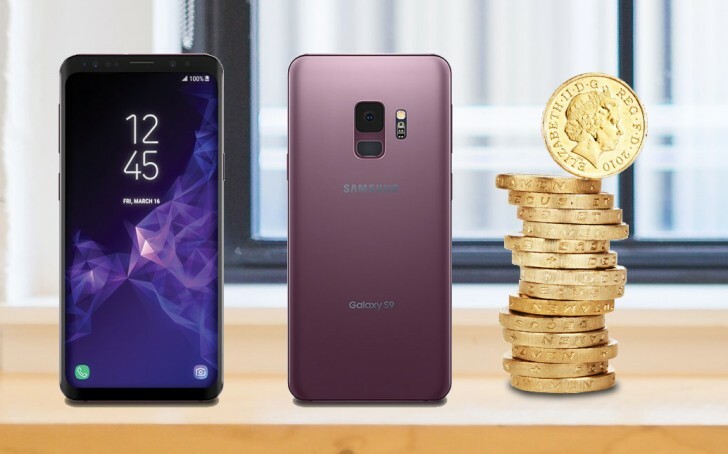 Unconfirmed pricing info suggests that the Galaxy S9 will cost £740 according to one anonymous source while Clove UK even claims £800. Meanwhile in Norway, the alleged pricing for the S9 is NOK 8,790 and for the Galaxy S9+ it’s NOK 9,790. The country is getting the Midnight Black, Coral Blue and Lilac Purple color options. The Norwegian price for the Galaxy S9 is equivalent to $1,130/€910, which lines up with Clove’s claim of £800. The old Galaxy S8 launched at £690 while the Galaxy Note8 launched at £870. Assuming the £740 figure is correct (which should make the Galaxy S9+ £830), then the Galaxy S9 duo will see a £50 price hike. And if the £800 figure is correct, it’s a hefty £110 jump. The Norwegian prices are both up NOK 800.